Hydration and yoga … did you ever think about it, if you are not into Bikram Yoga or Hot Yoga? I have been asked to trial Nuun’s hydration tabs, in relation to yoga, and my initial reaction was, “I don’t sweat that much during Yoga practice, and certain not in the current weather.” However, I decided to give it a go. I have used these hydration tablets before, when I was teaching high intensity, cardio classes, such as group cycling. These days, my teaching is much calmer with lots of yoga, Les Mills BODYBALANCE® and BODYVIVE®, and infused with visits to the Crossfit box. Hydration, these days, is not something I prioritise. So, this opportunity made me re-visit my thoughts on the subject. In reality though, a large percentage of the population is under-hydrated. In the United States, it is estimated that approximately 75% of the population are dehydrated. I have not been able to source the figures for the United Kingdom and whilst I am not going to assume that the figure is the same, I would hazard a guess that the figure is high. Most people just do not drink enough water. I read somewhere that about 70% of pre-school children do not drink plain water. I know for a fact that I personally, do not drink enough. Dehydration, the simple lack of sufficient quantities of water affects cell life profoundly. Mild dehydration will slow down one’s metabolism as much as 3%. One glass of water shut down midnight hunger pangs for almost 100% of the dieters studied in a University of Washington study. Lack of water is the primary trigger of daytime fatigue. There are preliminary studies that indicate that adequate hydration could significantly ease back and joint pain for up to 80% of sufferers. So if you are already under-hydrated or dehydrated before attending a Yoga class, hot Yoga or not, you will either maintain your level of dehydration, which will then keep compounding day on day, or increase your level of dehydration. Perhaps if you were hydrated adequately, you would not feel the muscle stiffness you sometimes experience the day after class. Maybe you will come to class feeling energised rather than wishing your Yoga teacher will get you to lie down and do an hour of lying relaxation … not saying that relaxation is not a good thing?! The other thing that crossed my mind is that with teaching yoga, whilst we may not be physically very active during class (depending on your teaching style, of course), we do talk throughout class. Some of us teach back-to-back classes, which means that we could be talking for 2 to 3 plus hours. I ran two yoga workshops at the weekend. Each workshop was 3 hours long, plus I was talking to people before and after the workshop. All this adds to our dehydration levels. OK. So we need to drink enough water. Tea, coffee, beer does not count! What we also want to consider is our magnesium and and other electrolytes too, which means that whilst you could just drink plain water, the full impact of hydration on your health is enhanced if the electrolyte balance is appropriate. I will say that I am still trialling these Nuun tablets. I am only having one a day and the only noticeable difference I can honestly report so far, is that I have not been as tired in the afternoons as I usually am. (I am prone to needing to have a sleep in the afternoons .. ?!) The taste is lovely and subtle, which suits me fine as I tend to drink more when the water is flavoured. It doesn’t have any sugar, and is overall a pretty clean product. I am going to carry on with the trial and will report back. I do however, encourage you to hydrate yourself sufficiently on a daily basis, whether or not you are exercising or going to Yoga class. If you are going to Yoga class, make sure you are hydrated before the class, and if you are going to a hot Yoga class, hydrate during the class, as well as after. 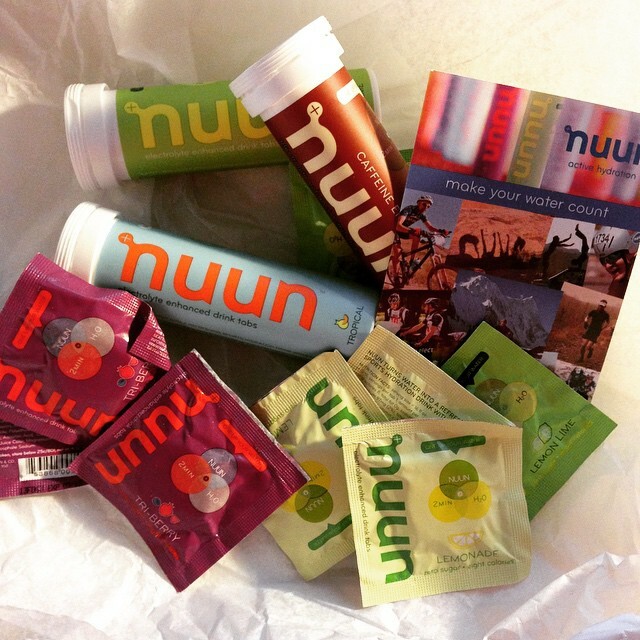 I would love to know if you have tried Nuun, or if you currently use it. teaching / talking does dehydrate you more than you realise!